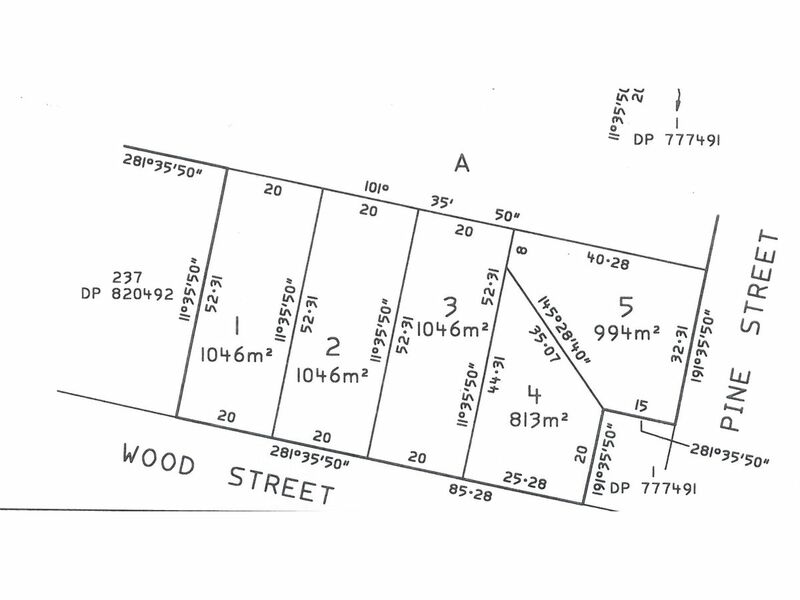 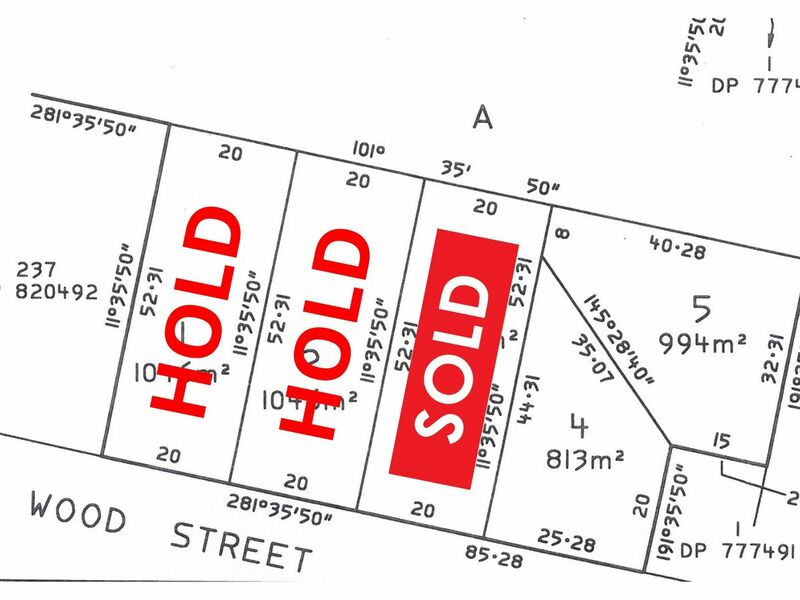 Superbly elevated exciting new residential subdivision in the heart of Gol Gol. 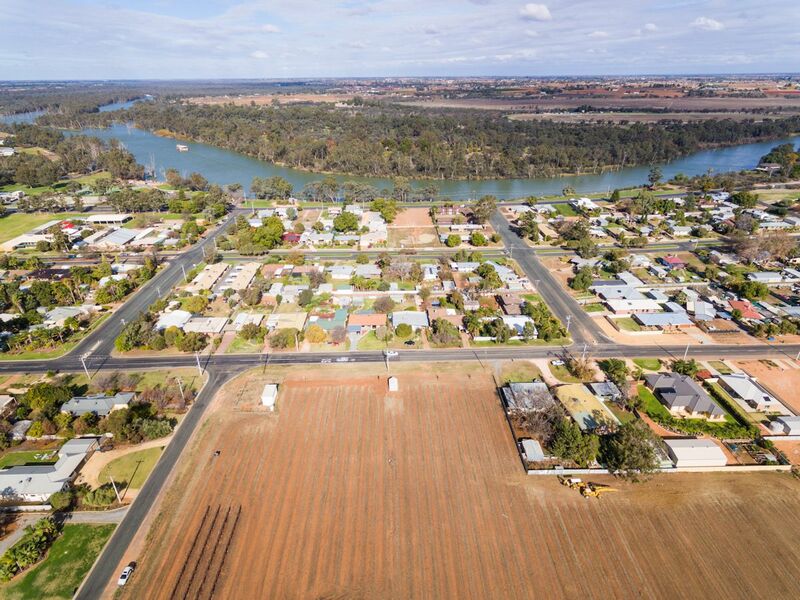 With spacious blocks over the 1000m2 (qtr acre) and just a short stroll to the popular Gol Gol Primary School, the Murray River, Gol Gol Hotel & shops. 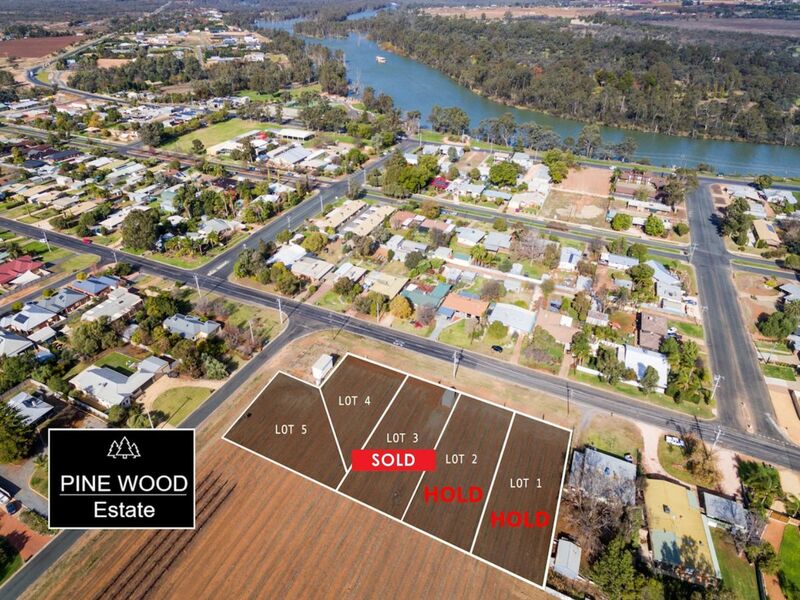 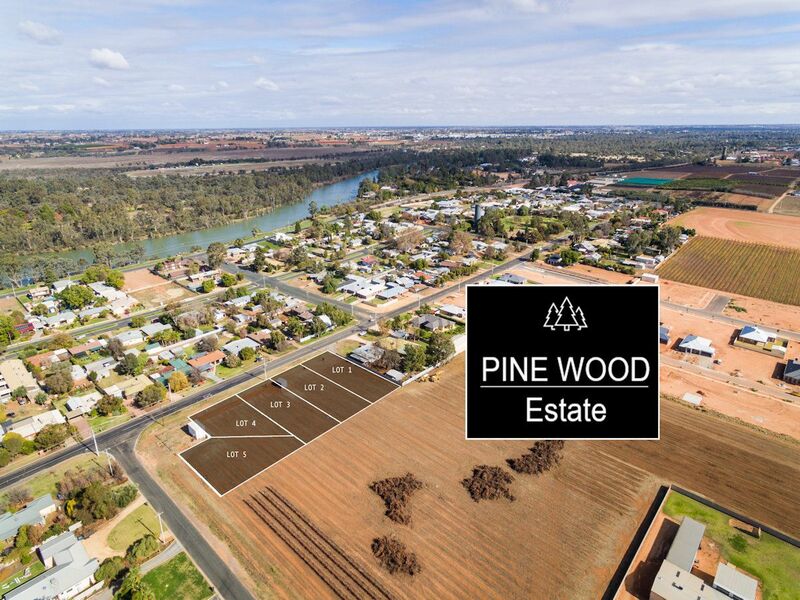 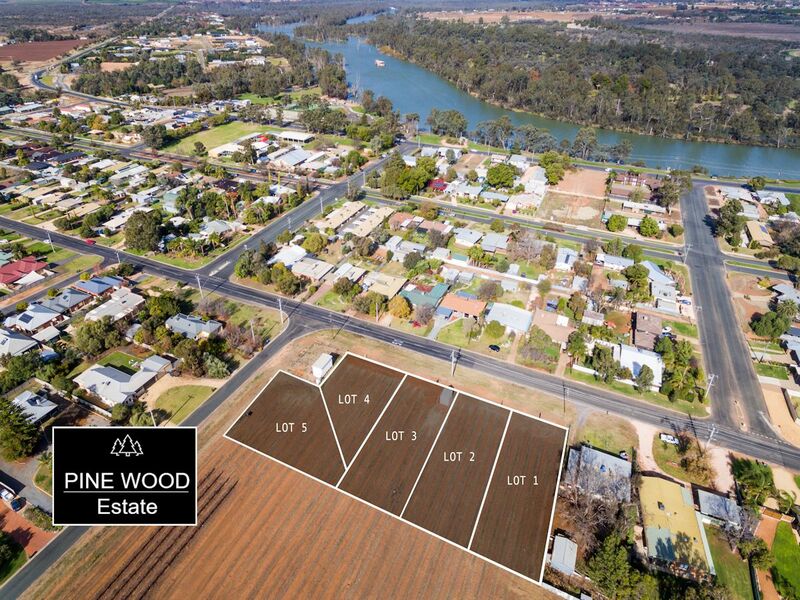 Featuring dual water and all services - finally you have the size for your dream home, pool, & shed and enjoy the lifestyle benefits of being walking distance to parkland, shops, school and the beautiful Murray River. 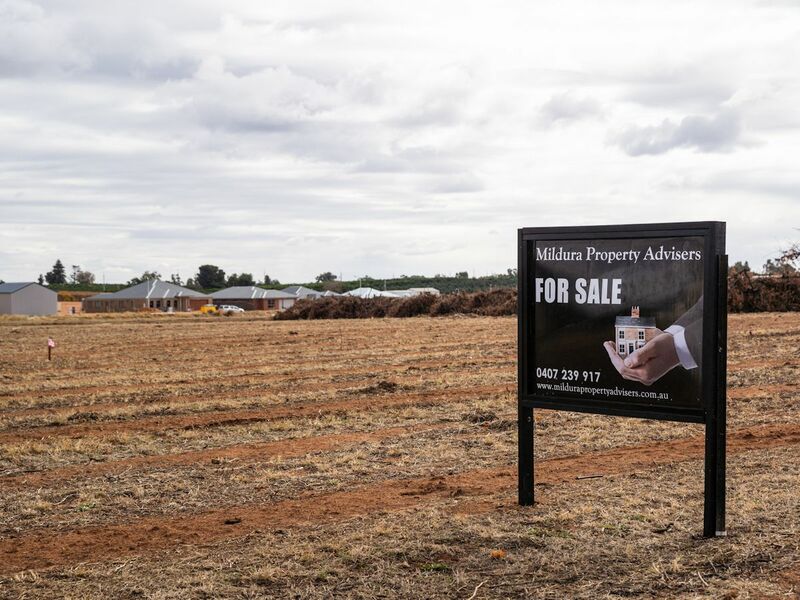 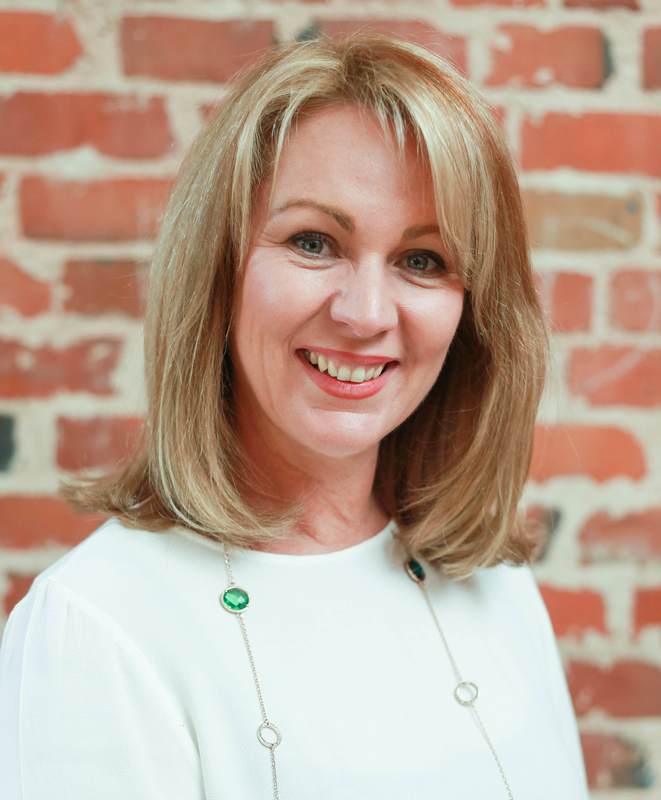 With all works for stage one near completion, start building your new home soon!